Introducing the reimagined, all new QuickBooks for Philippines. - It’s not just a better way to run your finances, it’s a better way to run your whole business. 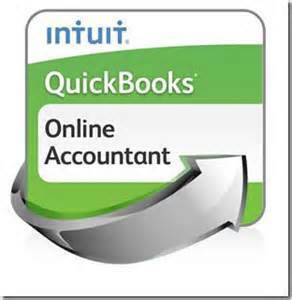 As a QuickBooks Online Accountant Pro Advisor, you can also subscribe through us their top of the line complete with all features, the QuickBooks Online Plus at a good discounted rate. Let us help you experience this recent technology from QuickBooks Online customized for Philippine settings. You don't need to wait for your Accountant to email you the monthly financial reports after the close of each month, as the business owner, executive and manager, you just need to log in to view your regular financial reports at anytime and at your convenience.